When you are redecorating and have finally decided to replace the old blinds then the first thing you need to do is to decide which one would be right for your home. Considering the array of options out there, this can turn out to be a daunting question; each one of them seem to be so perfect, in such a scenario how can you choose the best amongst the best options? Well, it does not have to be that difficult only when you have a few things by your side. However, before focusing on that, let’s know more about the common types and what makes them so popular for both contemporary and modern homes. Vertical Blinds: Just as the name suggests, these are vertically styled blind that come with side closing and opening. These are ideal for large windows and patio doors that often open on slide. Further, it can be slid to the sideways to allow natural light and air enter the room and this can be controlled as per your requirements. Venetian Blinds: Another popular style is Venetian, which is known for its unique design and versatile features. These have slats positioned horizontally and are held together with the help of a string. The slats are usually made from wood, plastic, and metal, and thus form of the core component of the blind. The opening or closing can be customized using its one of a kind chording system. Roller Blinds: These blinds are an exceptional solution for those who want to block unwanted light and are looking for optimal privacy. It is based on a one-piece system, which is constructed on two poles and operates either using spring mechanism or a side chain. The uniform design of the blind helps you get rid of light effectively. Roman Blinds: Like the roller is the roman blind that can either be moved down or up with the help of string or automatically. They are an excellent option to impart a luxurious look and feel to bedrooms. Plantation Shutters: These are popularly used for covering the interiors of windows and doors and feature a wide slat as compared to other option. Though, they are an expensive choice, but installing them can help you save energy, plus they are durable too. Begin the process by working on your priorities. 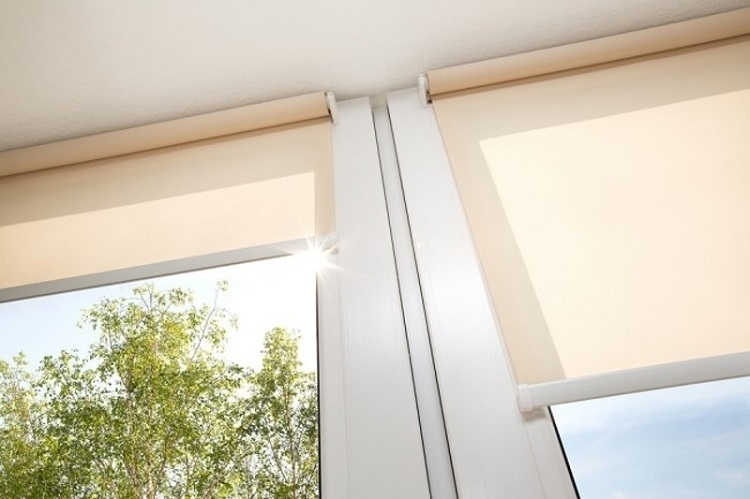 You must understand what qualities of the blind will be beneficial for your home and what wouldn’t to take a better and informed decision. 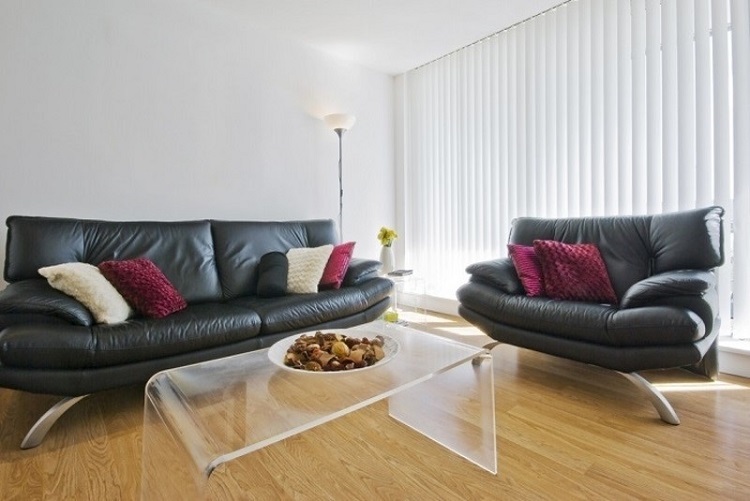 Understand the color scheme of the space to ensure that the blind complements the décor. If you choose a color, that does not put up that well then, the result will never be something you expected. Focus on the quality and characteristics of the blind before selecting. The quality offered by every dealer is not the same, so compare potential companies with each other and then decide which one would be right for your home. Request free quotes from professionals to get a complete idea about the prices of blinds and go for the one that provides the best but at affordable value. Because at the end of the day, the idea is to not only choose the best but also at the same time, find the one that suits your budget, as well. 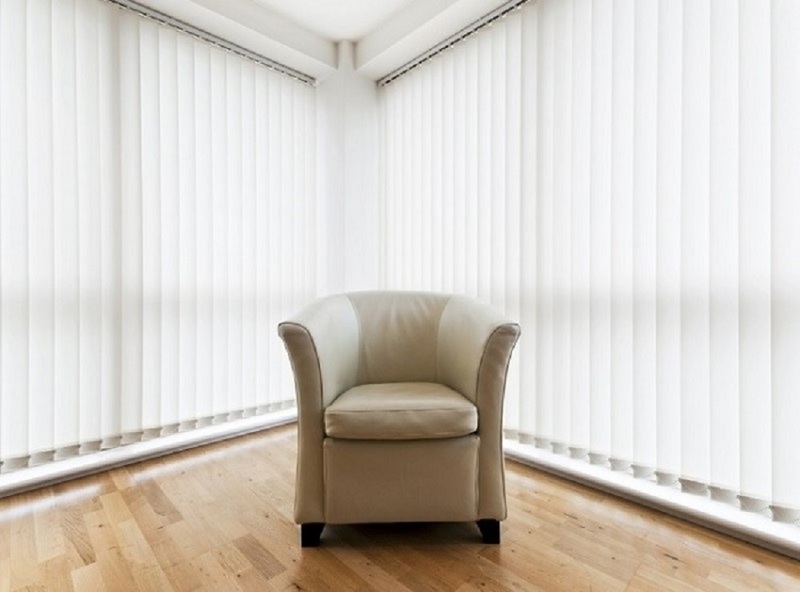 So, those were some of the vital tips to choose the best blinds for your home.